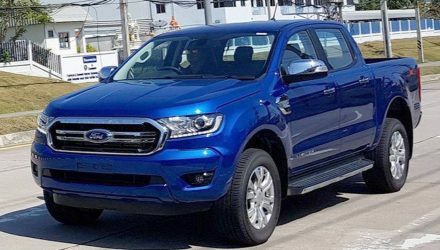 The 2019 Ford Ranger has been revealed for the US market, giving us all the first preview of the Australian-bound version which will arrive late this year. Ford is reintroducing the Ranger to the US market, coming in as what it would call a mid-size pickup truck. 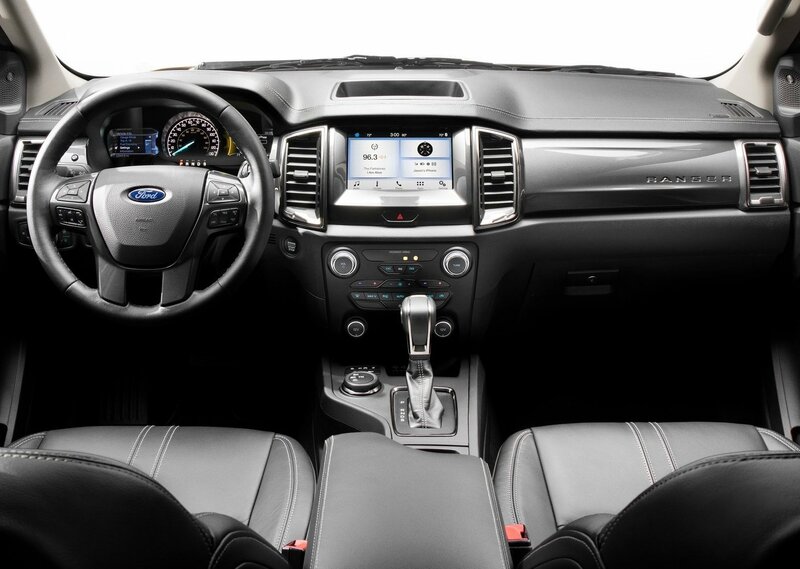 It slots in beneath the F-150, featuring an all-new body design, new in-car tech and decor, and a fresh engine. Yep, the 2019 Ranger comes with a new engine. It’s a 2.3-litre EcoBoost four-cylinder petrol unit. 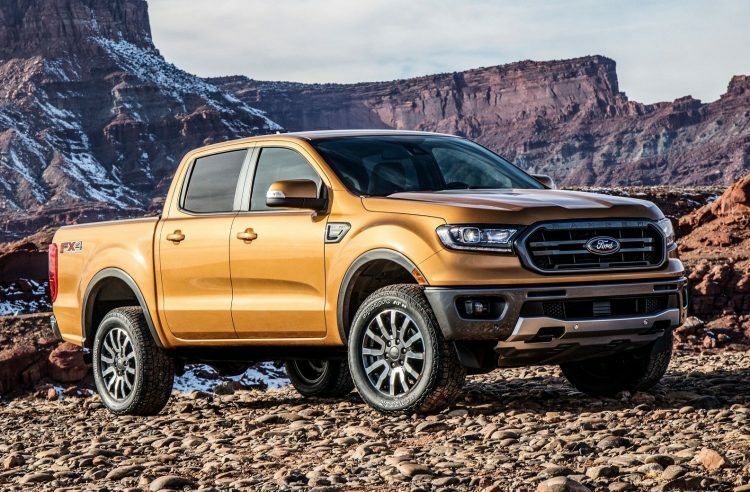 Ford hasn’t mentioned the power outputs yet but it has confirmed the engine comes matched to a new, segment-first 10-speed automatic transmission. In other applications, such as the Focus RS and Ford Mustang, the engine produces 257kW and 440Nm, and 233kW and 432Nm, respectively. 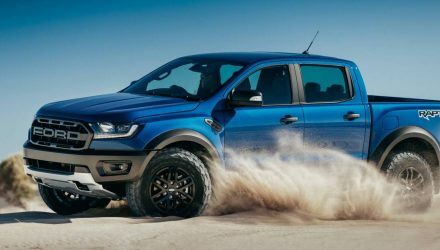 Although not being a diesel unit, the engine is likely to make the new Ranger the most powerful petrol ute in the class. Underpinning the new model is the same platform as the one featured under the current Aussie-spec Ranger. 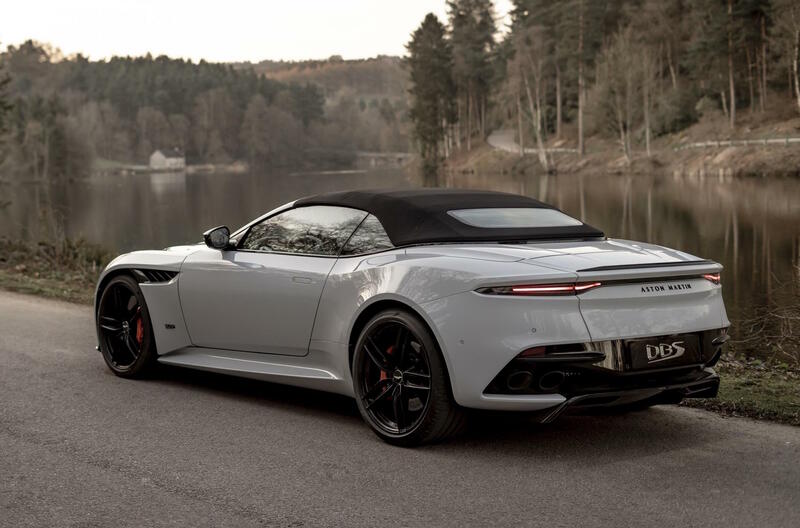 In fact, plenty of engineering and development work for the new model has been carried out in Australia. 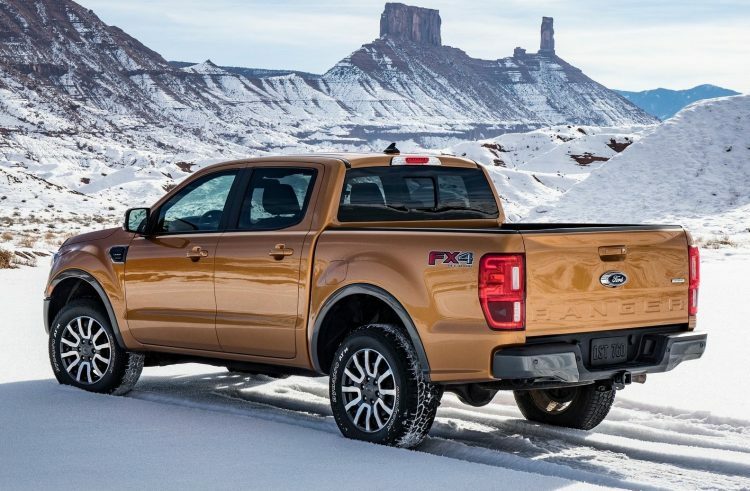 The pickup uses a high-strength steel frame with frame-mounted steel front and rear bumper bars, while on the outside Ford has applied a new-look grille to the front end, with twin tiers running through the middle, along with spiffy new headlights and daytime LEDs. 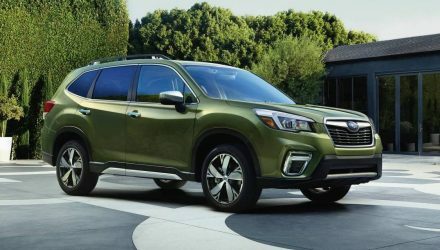 Inside, passengers get an 8.0-inch SYNC 3 infotainment system, while the driver gets dual LCD displays for the real-time vehicle data, navigation, and audio information. There’s also some new seats and trims, and a tidied up dash layout and fresh controls. For Australia is set to launch the new model during the second half of this year. 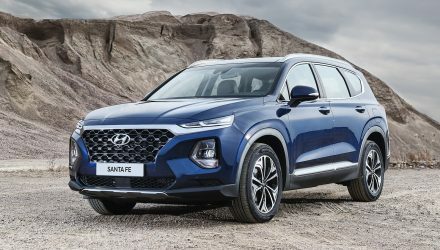 It’s unclear if the local 3.2-litre five-cylinder diesel will be replaced by this 2.3L petrol, or if both engines will be offered. A turbo-diesel of some kind is expected to continue in any case. 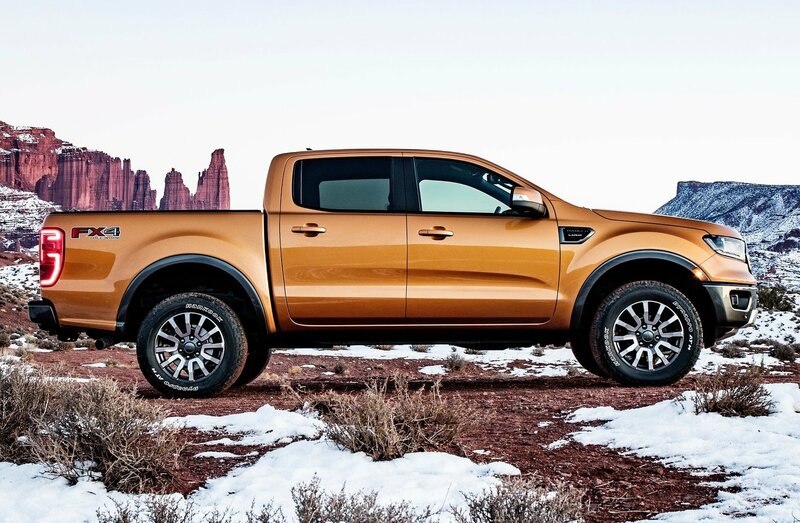 More info is set to come out soon, including Aussie specs and details regarding the anticipated Ranger Raptor. Stay tuned.